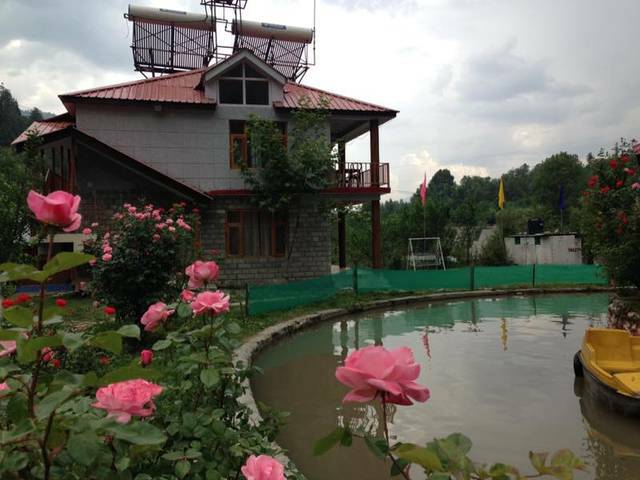 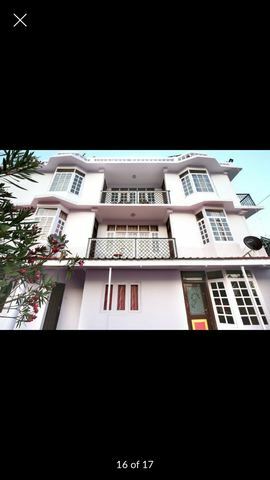 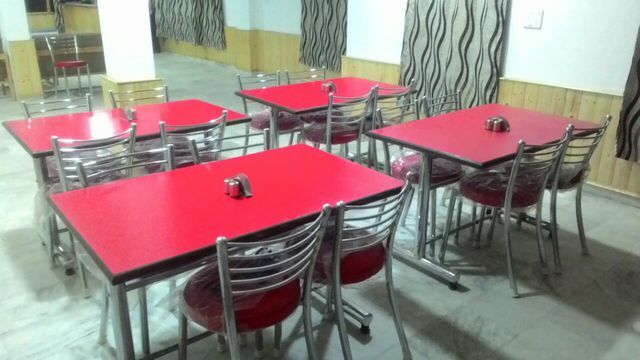 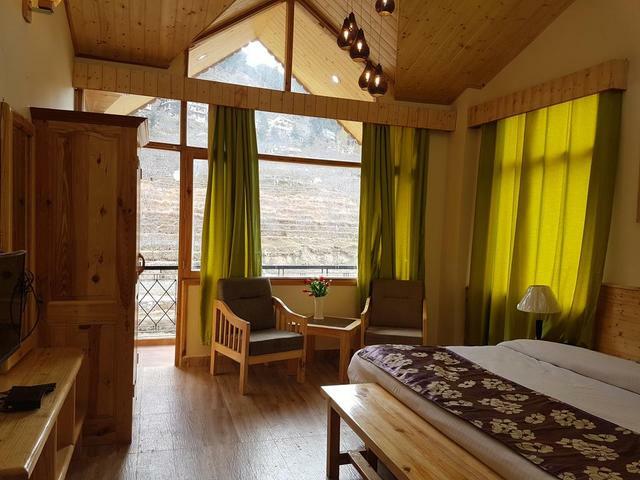 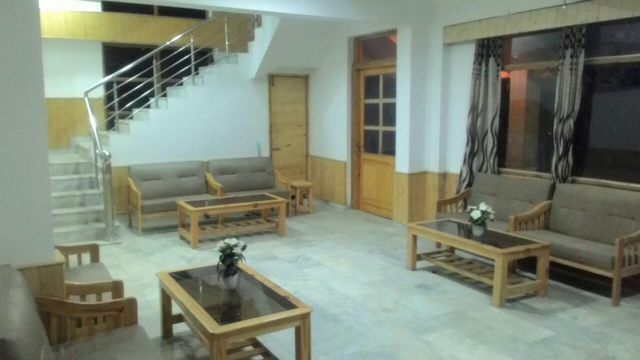 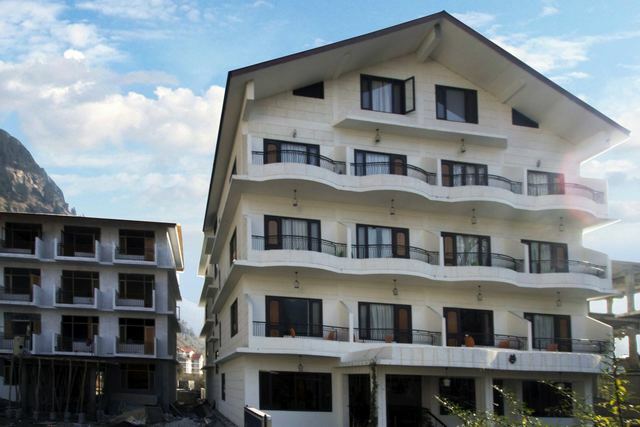 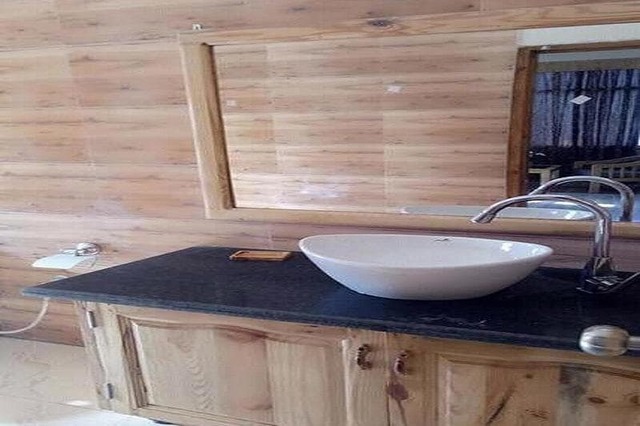 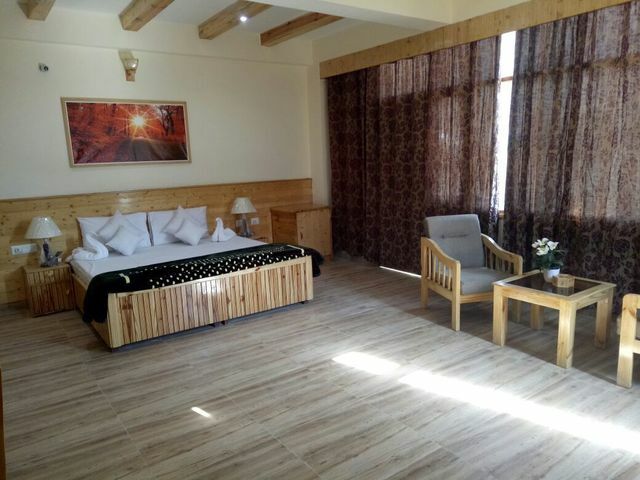 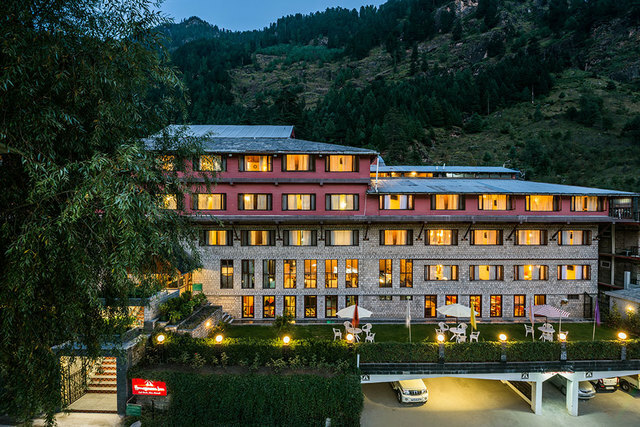 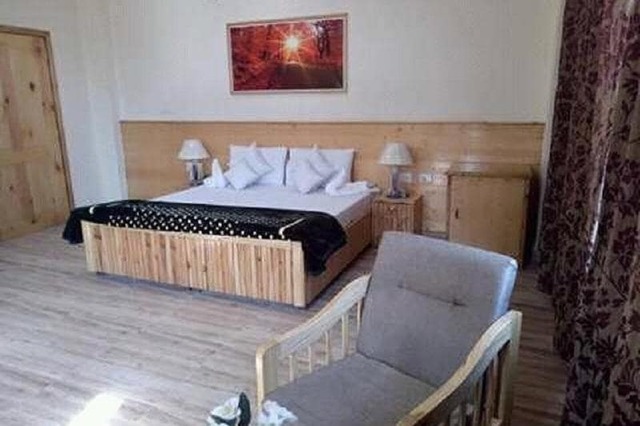 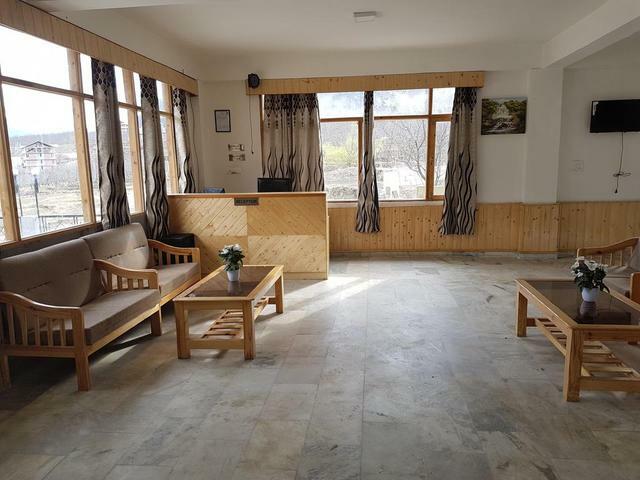 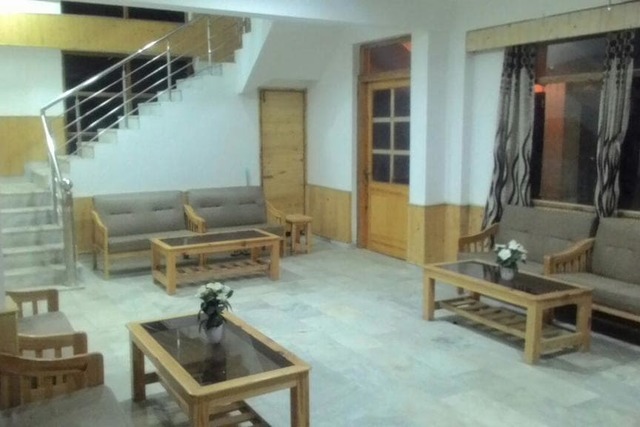 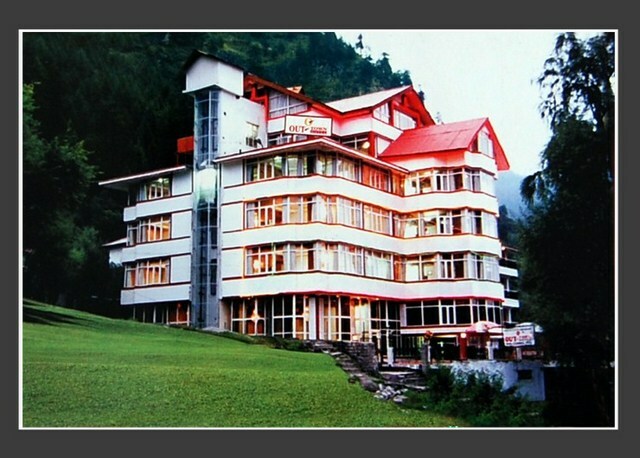 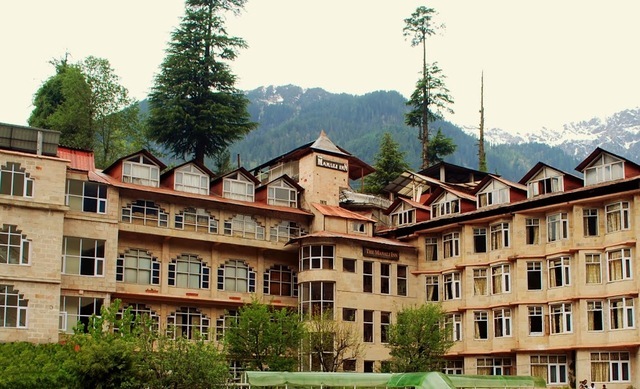 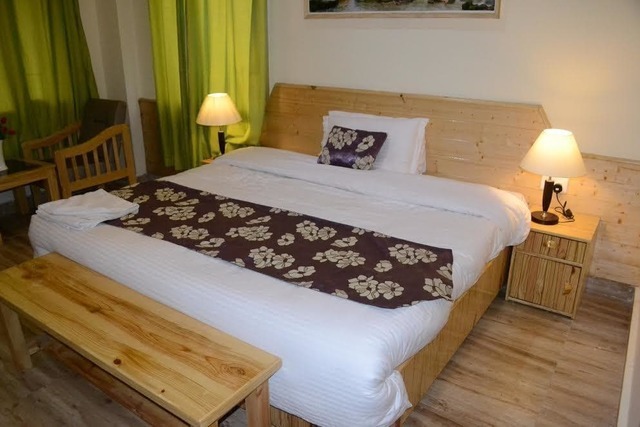 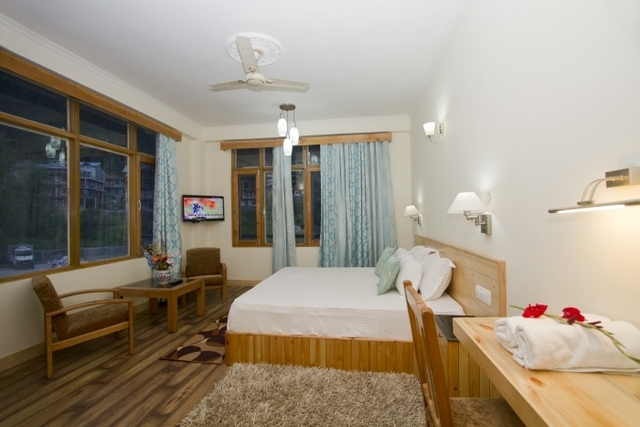 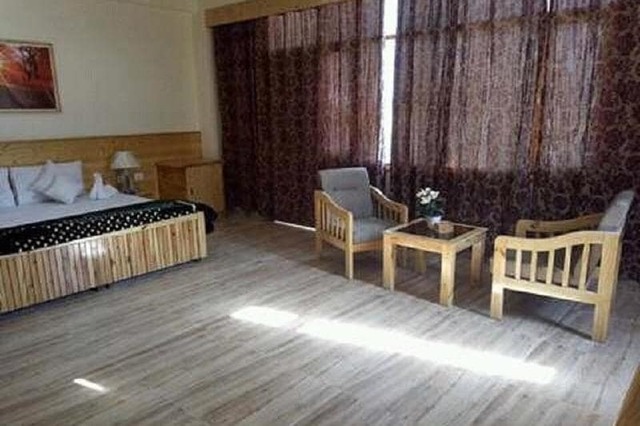 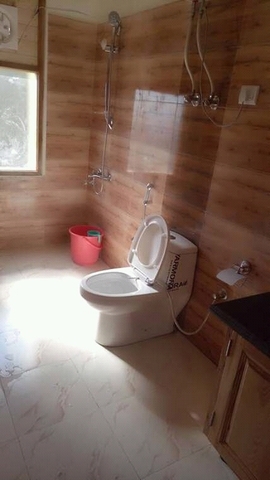 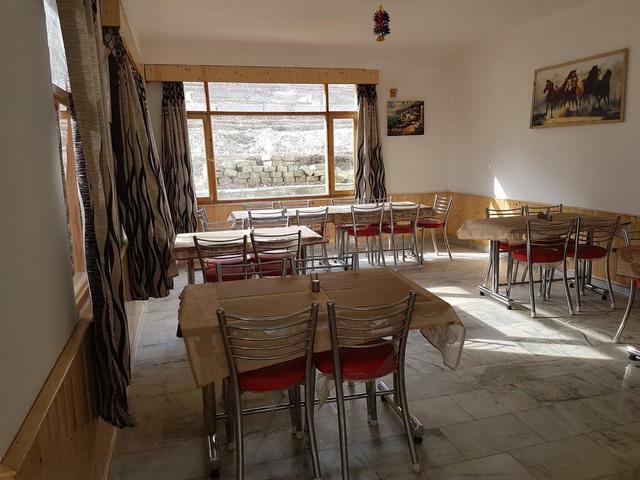 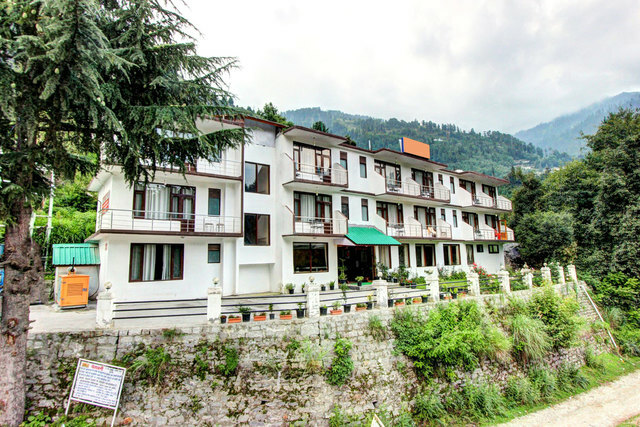 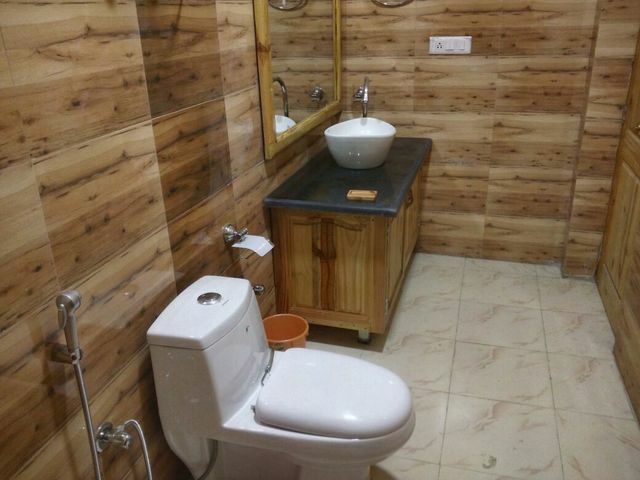 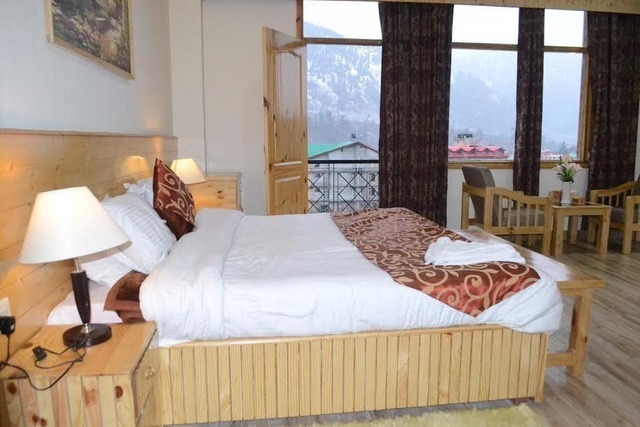 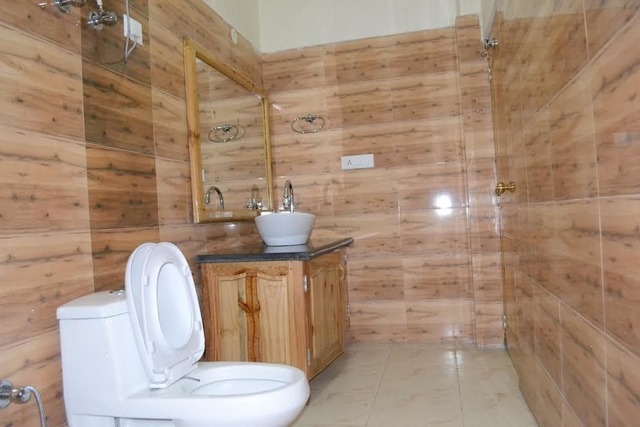 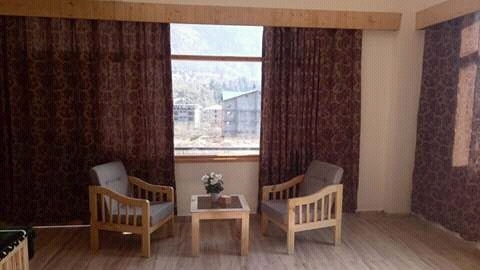 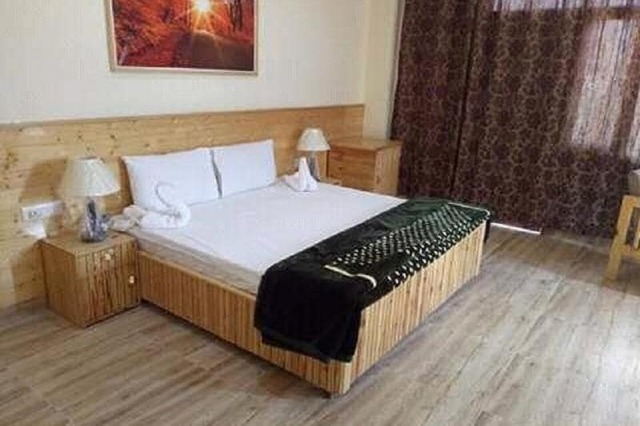 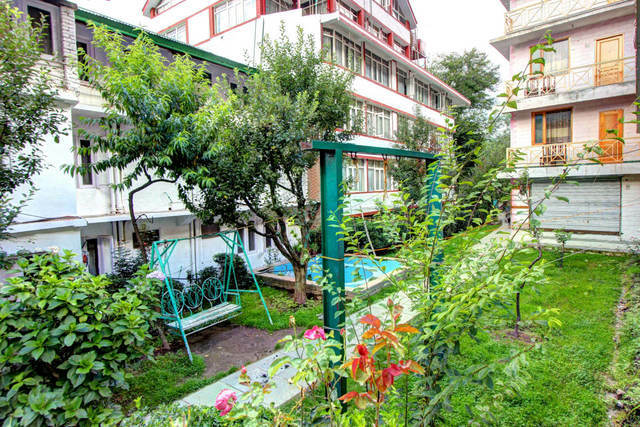 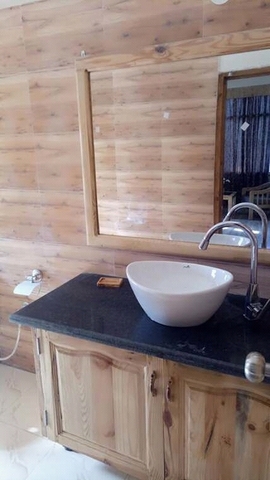 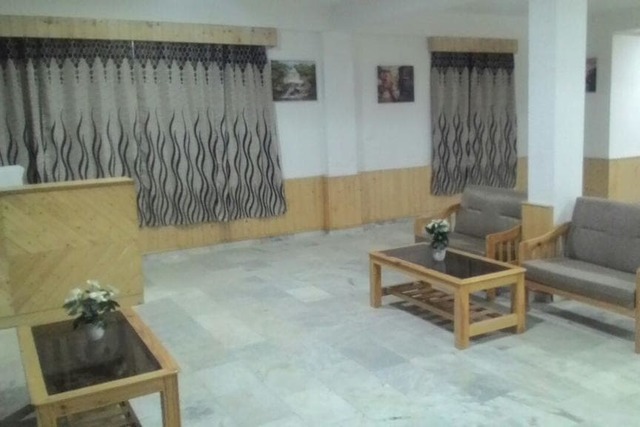 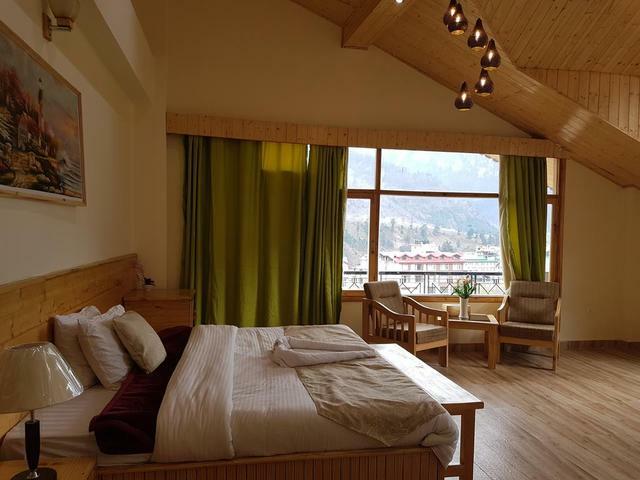 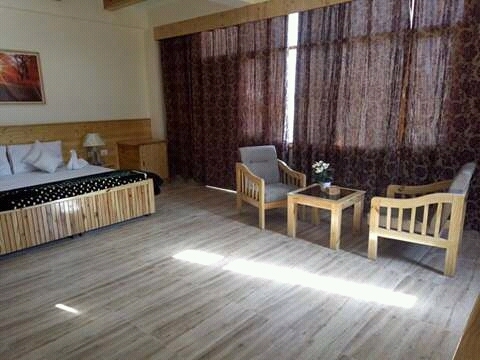 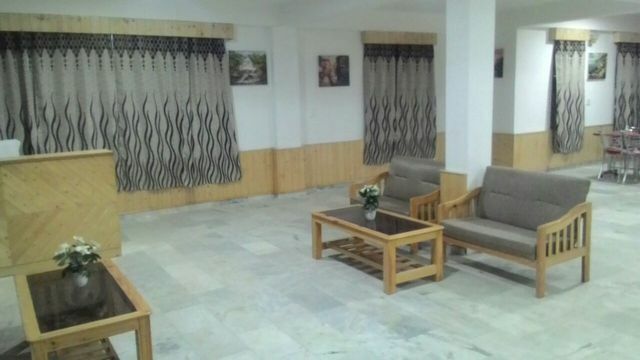 The location of Hotel Varah at Simsa village is very convenient for visitors travelling to Manali. 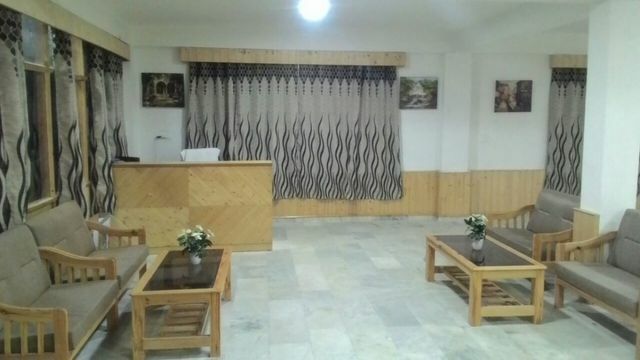 The hotel is very popular with guests who have good things to say about the hospitality and staff here. 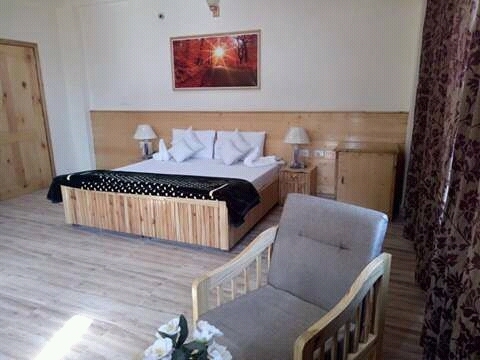 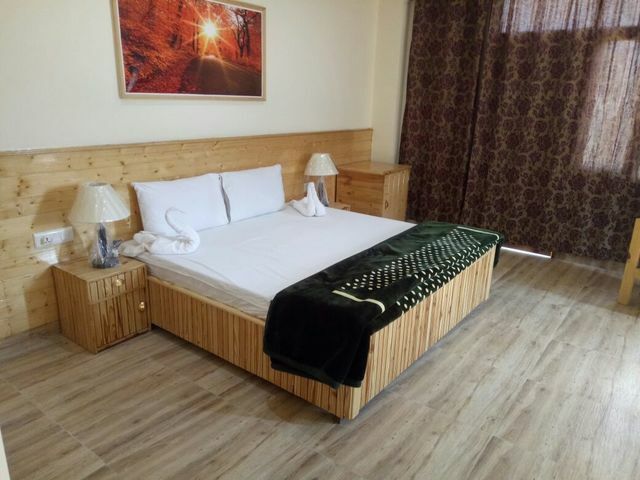 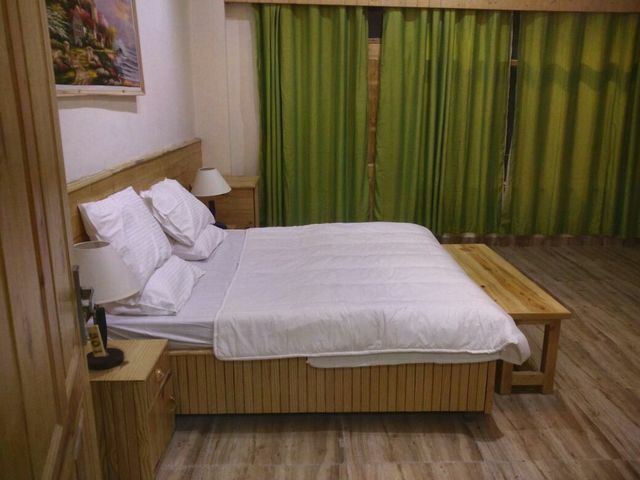 The rooms are spacious and have good quality interiors with a wooden texture. 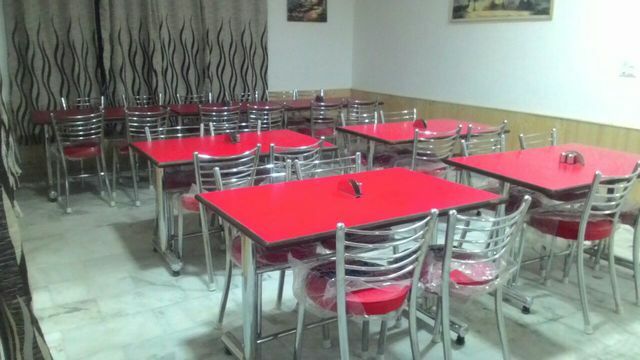 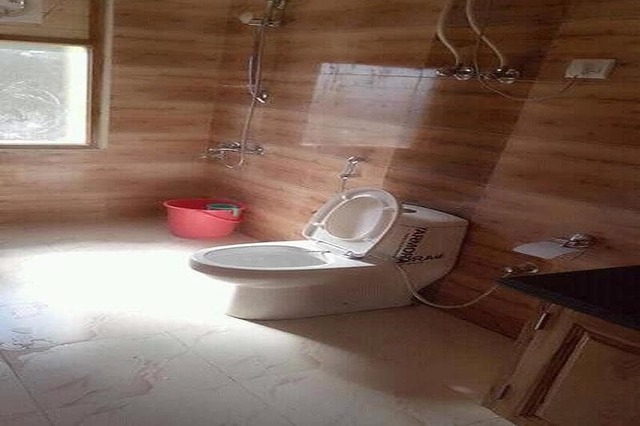 The food quality here also often comes in for praise. 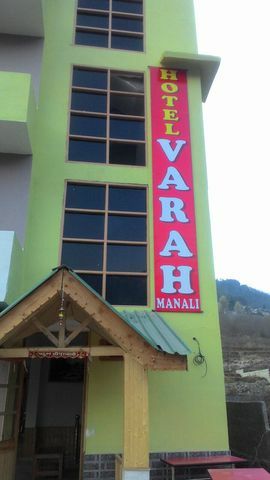 Hotel Varah accepts only cash payments at the property.